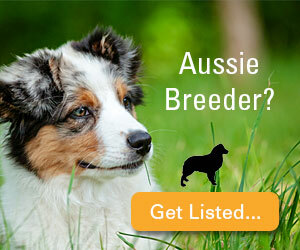 Quality Miniature Australian Shepherds. We are a small show breeder that is dedicated to raising the same quality for our puppy buyers as we expect for ourselves. Genetic testing, health guarantees, and lots of socialization. Visit our website for more information. Home of International Champions: IN CH Bluegrass Lakhota Brave Bear CGC, IN CH Bluegrass in Kahoots with Alta Vista, IN CH Vineyard Rhapsody in Bluegrass, IN Puppy CH Bluegrass Bijou of Alta Vista. Breeding correct structure, happy dispositions, herding instinct and athletic conformation. 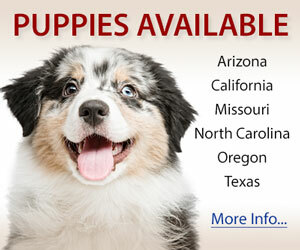 Call or email for availability of puppies.